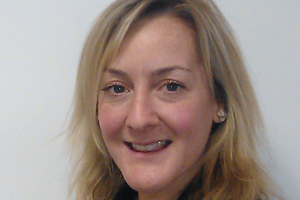 Technology4events has appointed Tori Nundy as sales director. Nundy joins from De Vere Group, where she was new business development manager. At Technology4events she will be responsible for generating sales through existing and new clients, and developing the firm’s iPad event software, Mi Thoughts. Nundy said: "This new and exciting interactive software tool is not only going to enhance delegate experience, but could be set to take the conference and learning environment to a whole new level." Technology4events was set up as the result of a collaboration between events firm Events 4 Healthcare and software firm The Technology Studio.